MoEF has told the National Green Tribunal that there was no infirmity in its decision to grant environmental clearance to Posco's steel project in Orissa. The PPSS president was arrested in connection with several cases pending against him.Sahu, however, refuted the charges and claimed that he was arrested in false cases. 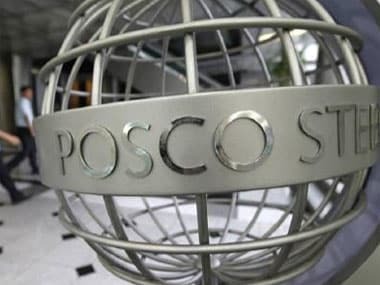 South Korean steel major Posco has sought more time from the Centre for its over Rs 53,000 crore multi-product SEZ in Orissa, as it is yet to get adequate land from the state government. Chief Minister Naveen Patnaik has never held any talks about the project with those displaced in the past five years. Instead it went ahead with its industrial drive. So what's the point of holding these discussions now? Will activists Shiva, Patkar light the Posco pyre in Orissa? 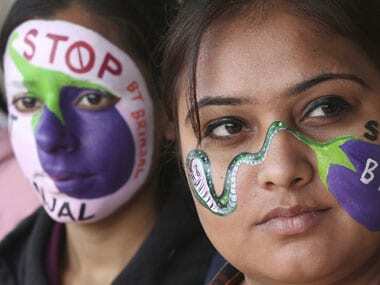 Is the government feeling the heat now that social activists have added strength to the anti-Posco agitation? Or is the sudden halt of the land acquisition process in Orissa only a temporary respite? 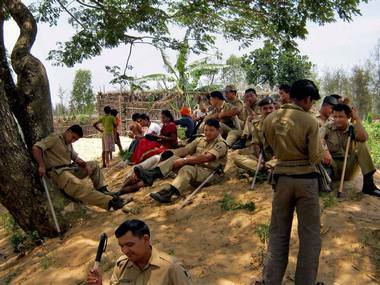 Dhinkia and Govindpur, the Ground Zero of anti-Posco agitation, is in a state of war. But six-year olds are agitating in a serious development vs. environment battle, a recurring problem that is echoing across the country. Jairam Ramesh is often portrayed as a loose cannon, even by his own party colleagues. But he is a rare breed — a scholar and a technocrat, equally happy in an academic seminar or a political free-for-all. Reguralising illegalities is an Indian characteristic, says environment minister; confesses to green signaling projects despite his reservations.